We are a full-service firm with over 30 practice and sector areas. This breadth of services gives us a rounded view of our clients’ business and legal requirements. Our continuing growth and practice range ensures we cover all legal issues for clients. 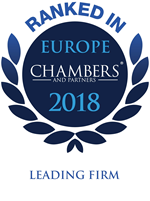 With expertise in over 30 specialist practice and sectors areas and an experienced team of over 200 people, Beauchamps continues to grow and expand in each of our chosen markets. 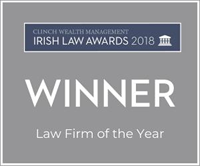 As 'Law Firm of the Year 2018', we know that our continued success has its foundation in our people and their commitment to technical excellence and the delivery of the highest standard of client service.